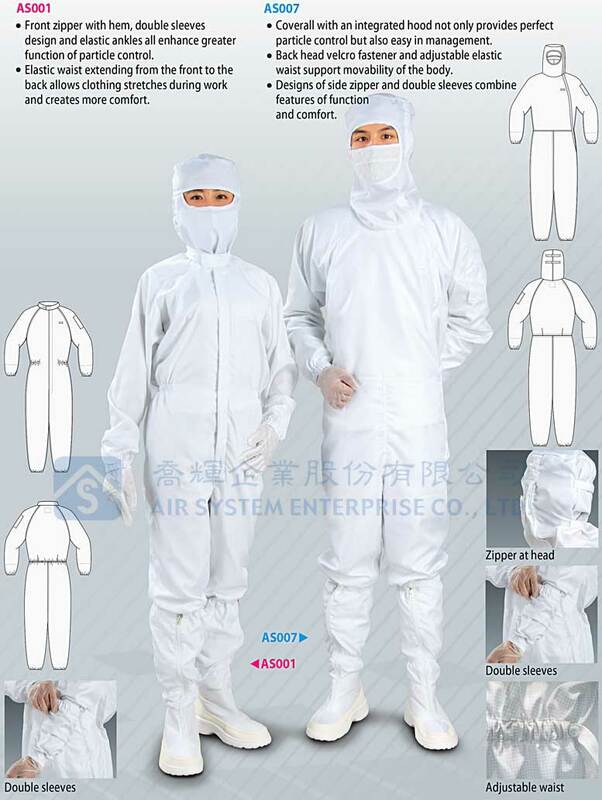 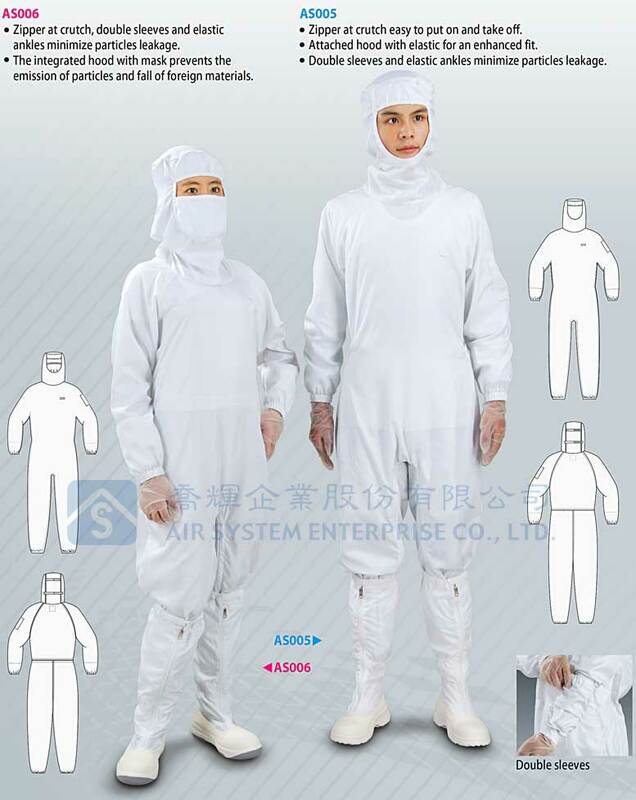 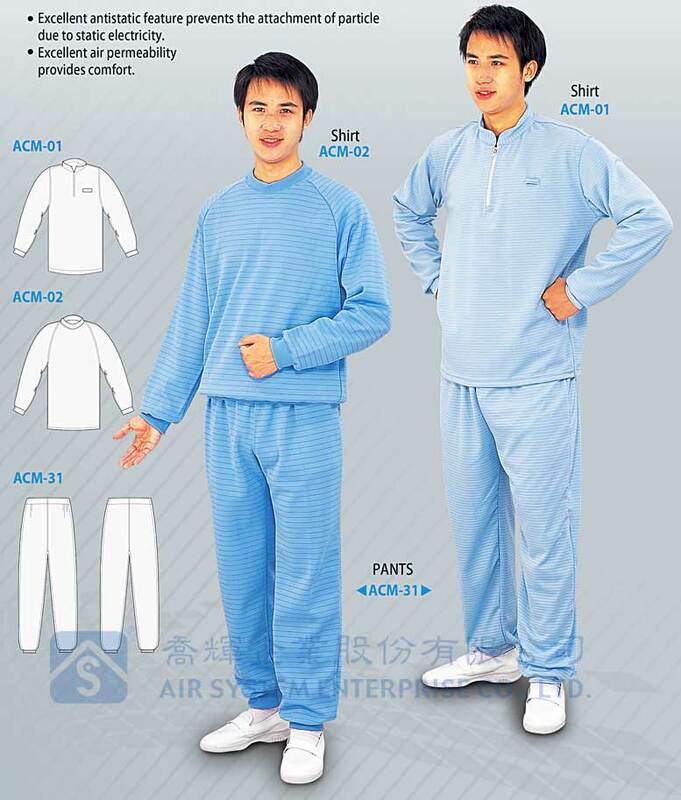 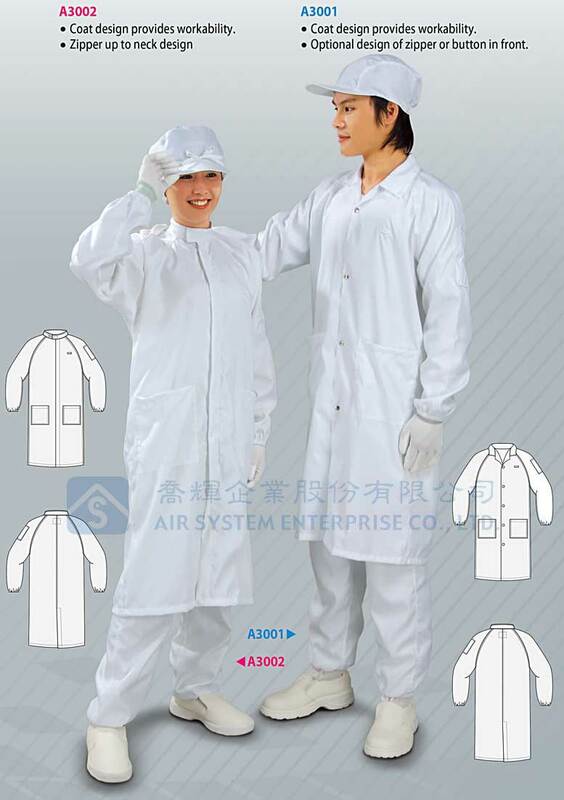 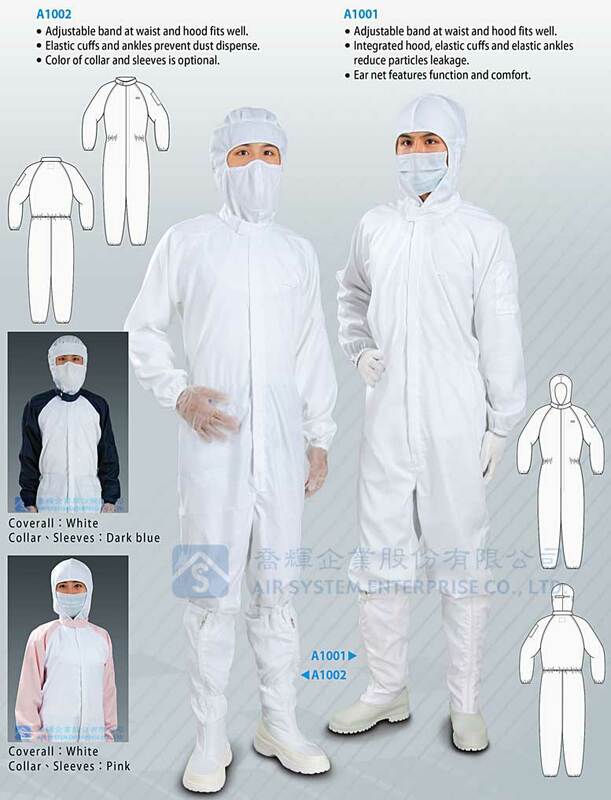 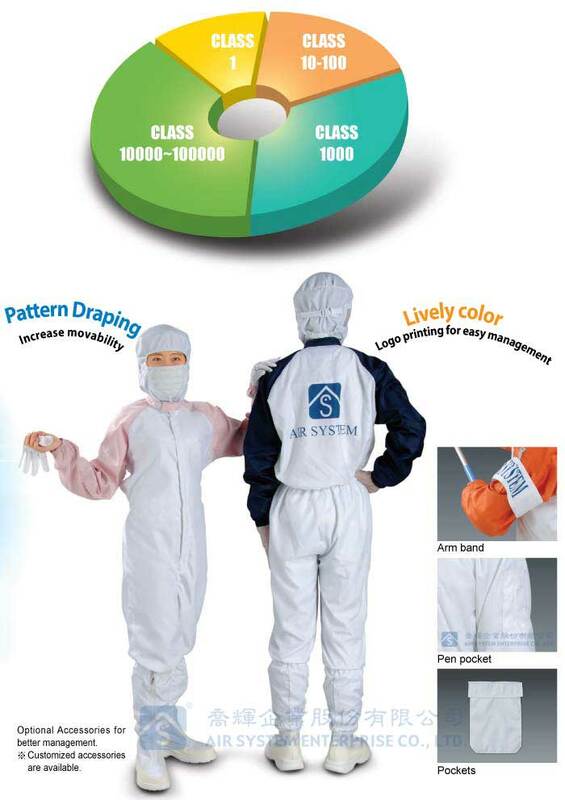 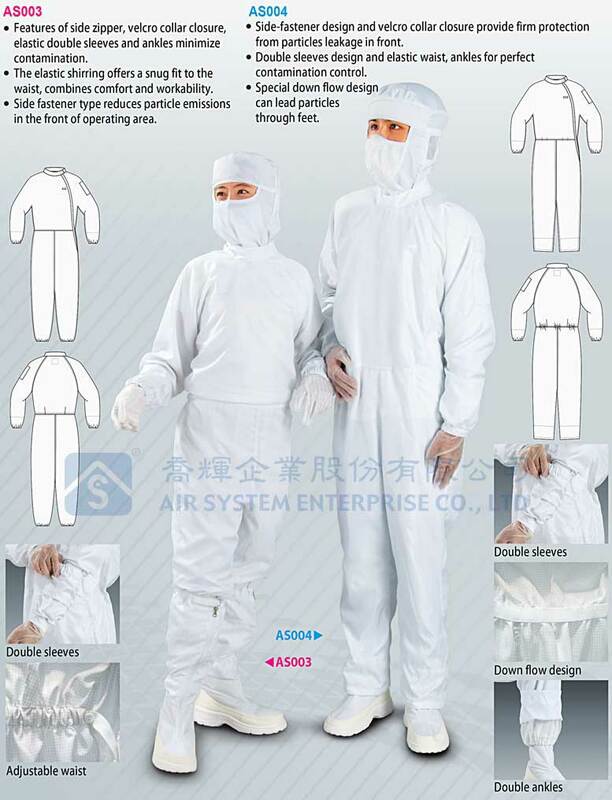 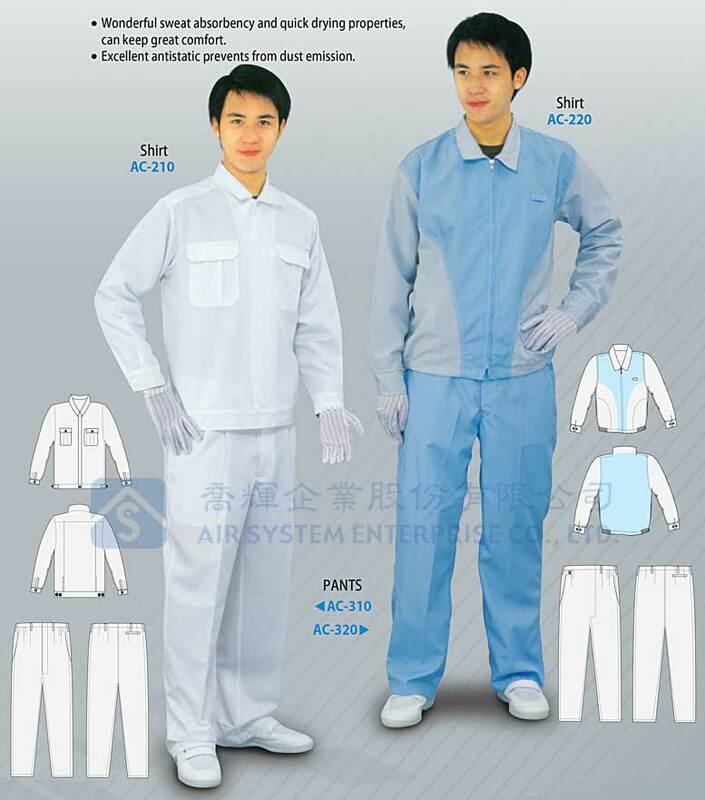 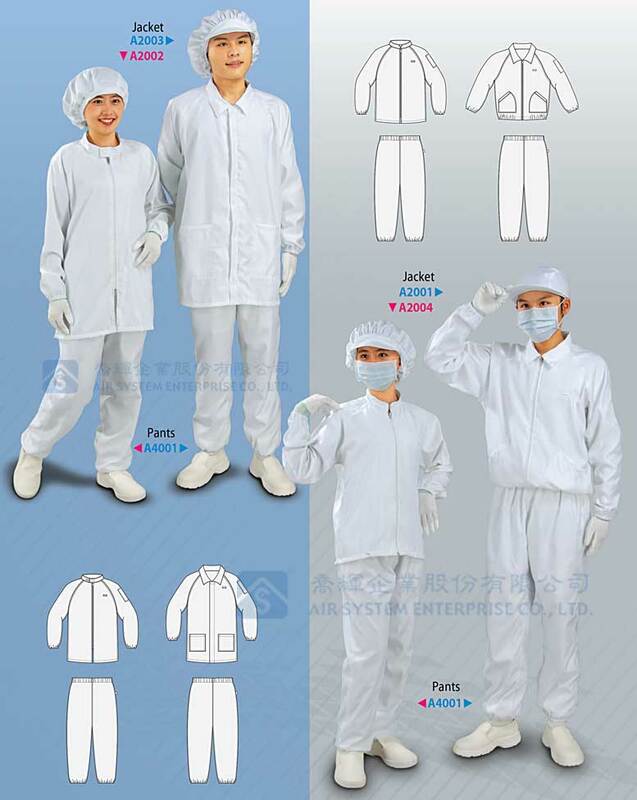 AIR SYSTEM Enterprise Co., Ltd., founded in 1985, has become a leading supplier of Clean Room Equipment, Clean Room Wear and Clean Room Accessories in Taiwan over decades of dedication Established with the most professional team, we are in great demand from products developing, testing, manufacturing, quality control to prompt delivery. 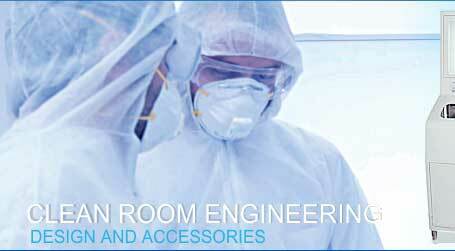 We surely can fulfill customers’ requirements in every aspect. 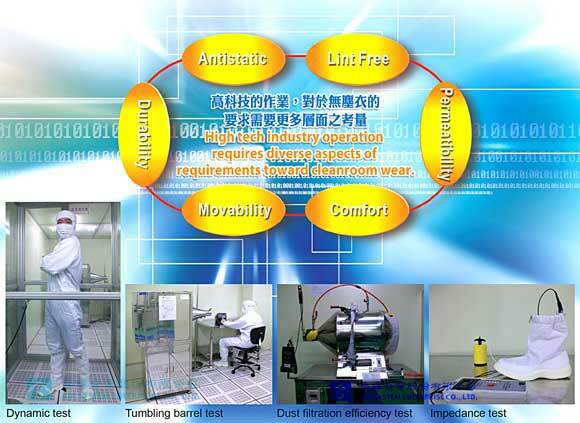 We are proud to establish reputation among most well-known companies, such as TSMC, NANYA, AUO, CHI-MIE,.... Our products are widely applied in the field of semiconductor, TFT-LCD, optronics, photomask, precision, pharmaceutical, Food...industries. 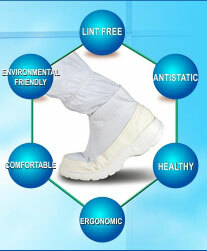 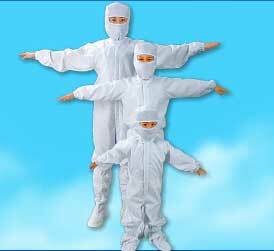 We will continue researching and developing to achieve our goal of ultra clean containment control.